3. Act fast to every customer needs and issues. CHALLENGES WITH FITTINGS – Price comparison with others. Can be rectified with professionalism, truthful service and fast turnaround with GSA instant support. 1. Believe in technology and the internet as it will not only promote golf fitting service but also take golfing to the next level. 2. Golfers and future customers eventually are technology oriented and thus being a service provider, we need to be ahead waiting for them, not going after them. 1. Deep understanding (the knowledge) and use (the feel) of the product. 2. 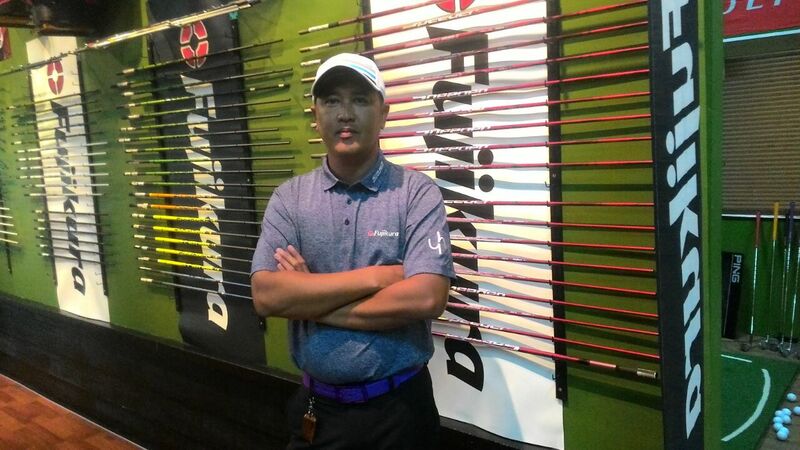 Availability of Demo Fitting shaft – to try is the best sales satisfaction. MOST SIGNIFICANT FITTING DEVELOPMENT THIS YEAR – Driver shafts – We build and also fix the most golfers needs/issues, giving them the extra yards, building more confidence in Fujikura.